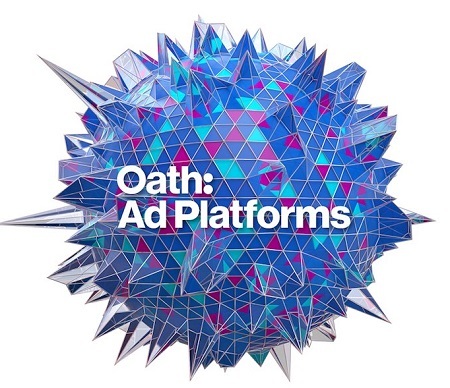 Entries from Digital Intelligence tagged with "spotify"
Oath is launching a new programmatic audio ads platform, giving brands an automated way of optimising adverts on podcasts and streaming services. A Spotify ad that mimicked horror film has been banned for "unjustifiably" distressing children. 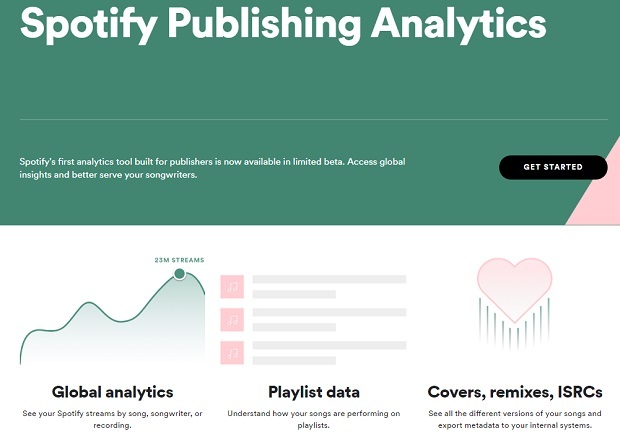 Spotify has uncovered 2 million users of its free service who had blocked advertising without paying, highlighting a potential revenue risk for the soon-to-be public company. 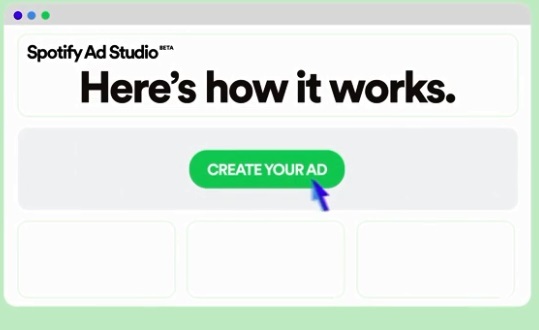 Spotify may soon let free users skip ads, following a trial run in Australia, as the music streaming site looks to increase relevance of its ads. 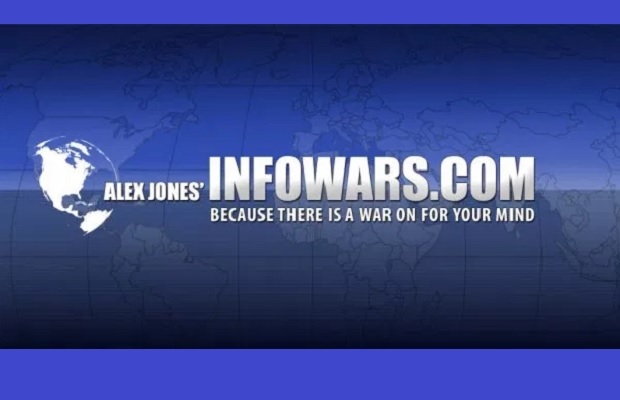 YouTube is launching a 'freemium' music streaming service including both videos and audio tracks, in a bid to compete with Spotify and Apple Music. 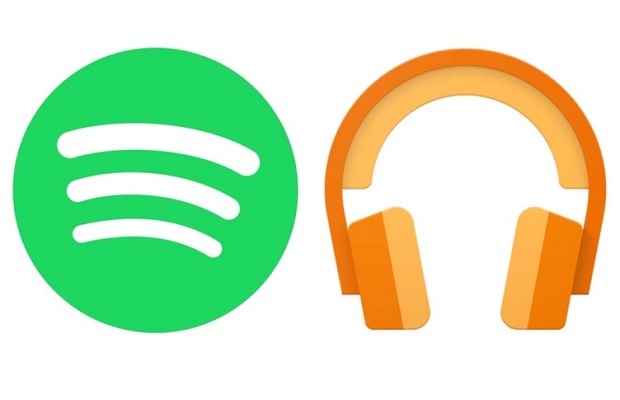 Spotify listed on the stock market this week, with an unusual 'direct listing' that resulting in shares of the music streaming service being up 12.9% on their first day of trade on the New York Stock Exchange. 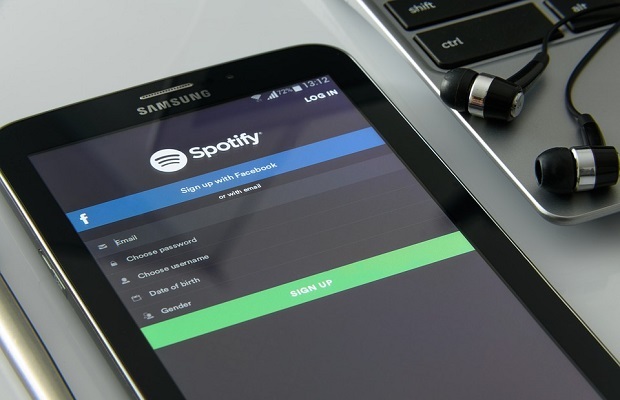 Ahead of its IPO next month, Spotify has revealed that around two million users had been accessing the streaming-music service for free using unauthorised apps that block ads. 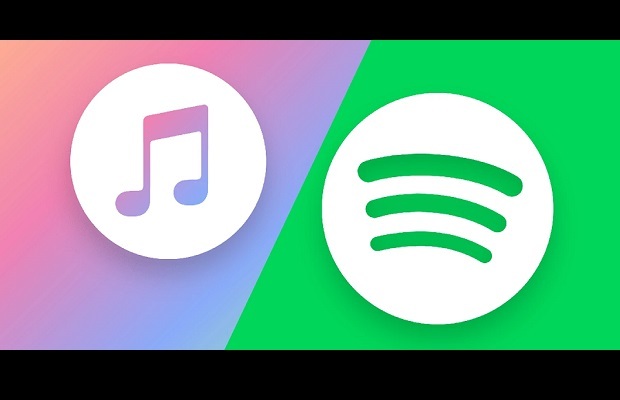 Spotify plans to sell its shares publicly on the New York Stock Exchange in a move that could value the music streaming platform at more than $23bn (£16.7bn), despite never making a profit. 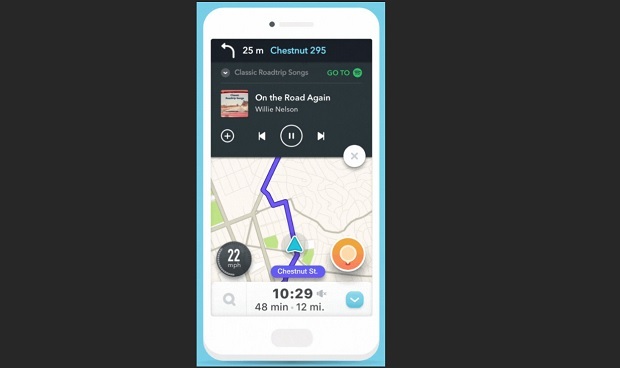 Originally on Android only, Waze is excited to announce today that the Spotify integration feature will now be available on iOS too. 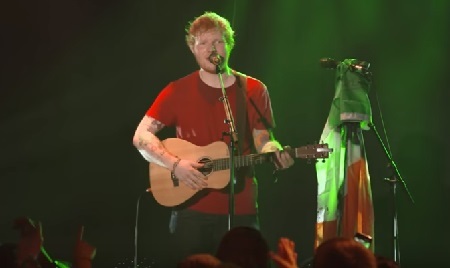 Ed Sheeran was the most acceptable artist to play in the workplace, with Eminem least suitable according to new research from LinkedIn and Spotify. 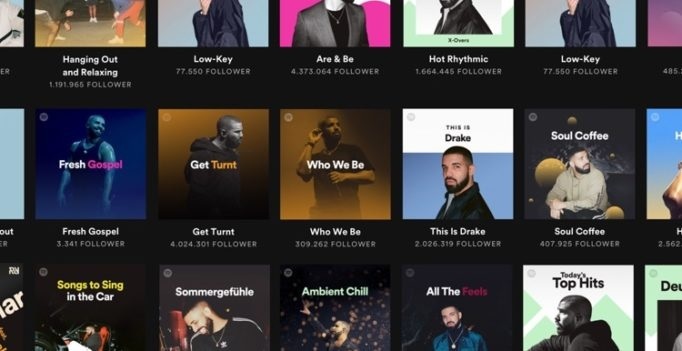 Music streaming service Spotify has denied filling popular playlists with 'fake artists' in order to save of paying royalties to artists. 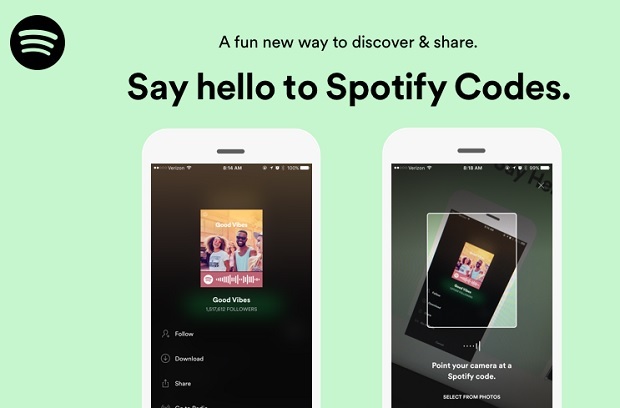 Spotify has launched Spotify Codes, which lets users share any track, artist, album, or playlist available on the platform. 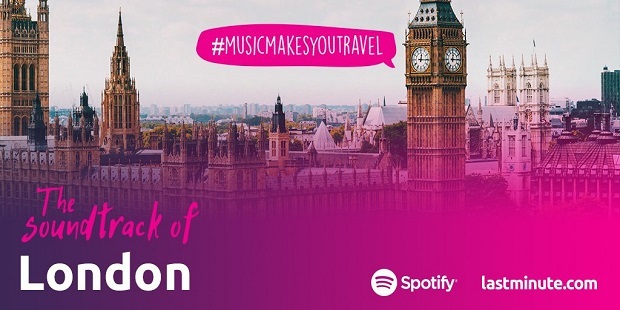 Lastminute.com has launched a new brand partnership with digital music service Spotify to explore how music inspires travel, with a #MusicMakesYouTravel campaign.